Expertly installed chimney caps and chimney repair in Northern Virginia. Chimney repairs can dramatically improve the longevity of your roof and contribute to the overall safety of your home. 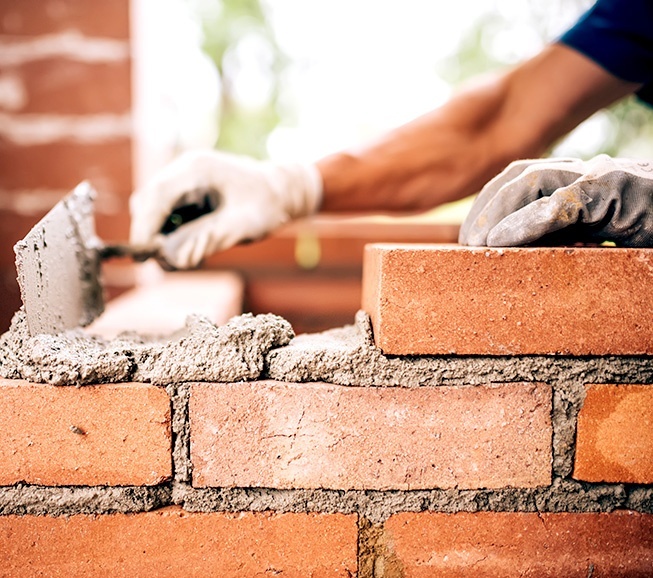 With a personalized approach to specific needs, Exterior Medics has successfully taken the specialized field of restoration and protection of masonry needs to a new level. 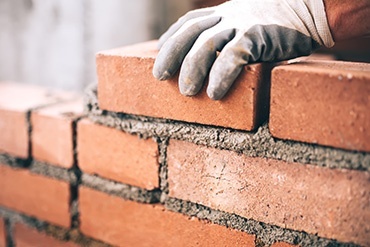 If your chimney or home exterior masonry is cracking, deteriorating, chipping, or missing bricks, we can provide a solution to put your homeowner’s mind at ease.